How Far is Pattammal Garden? Pattammal Garden is placed in Chennai. This project comprises of all features that a contemporary home buyer would aspire to have. Pattammal Garden is a part of the suburban locality of Gerugambakkam. Gerugambakkam is linked to neighboring localities by wide roads. Residents of the locality have easy access to public utilities like schools, colleges, hospitals, recreational areas and parks. The facilities within the project are elegantly crafted. 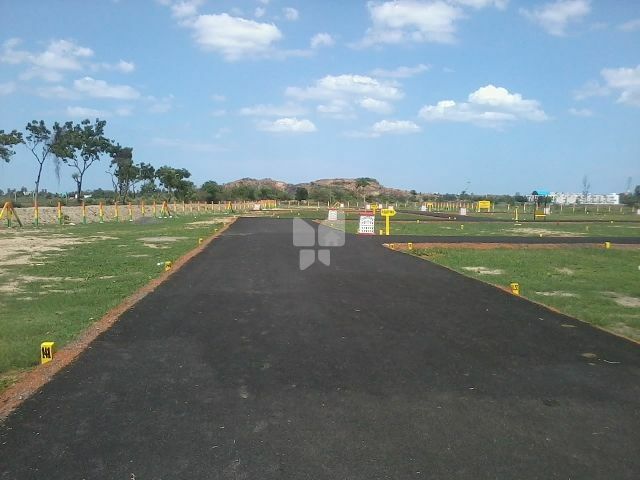 ABS Estates, leading and fast growing Real Estate Company from Chennai, offers the most desired "CMDA & DTCP Approved" residential plots at ideal locations for your dream house in a peaceful atmosphere, in the highly recognizable suburbs of Chennai at affordable costs. In the recent years, Government of Tamilnadu is focusing on the infrastructure of Chennai and the surrounding suburbs. Adding to Market growth, south Chennai suburbs are experiencing heightened activity as multi national companies are changing the skyline. In ABS Estates the business transactions & deals are done with the highest levels of integrity and ethics. The totally personalized services has added our credibility to stand in this competitive market. Whether you are a first-time buyer or in the process of stepping up to your "dream home" or "dream property", ABS Estates is a great place to begin the process. Our Sales Team is the most professional in the real estate business.